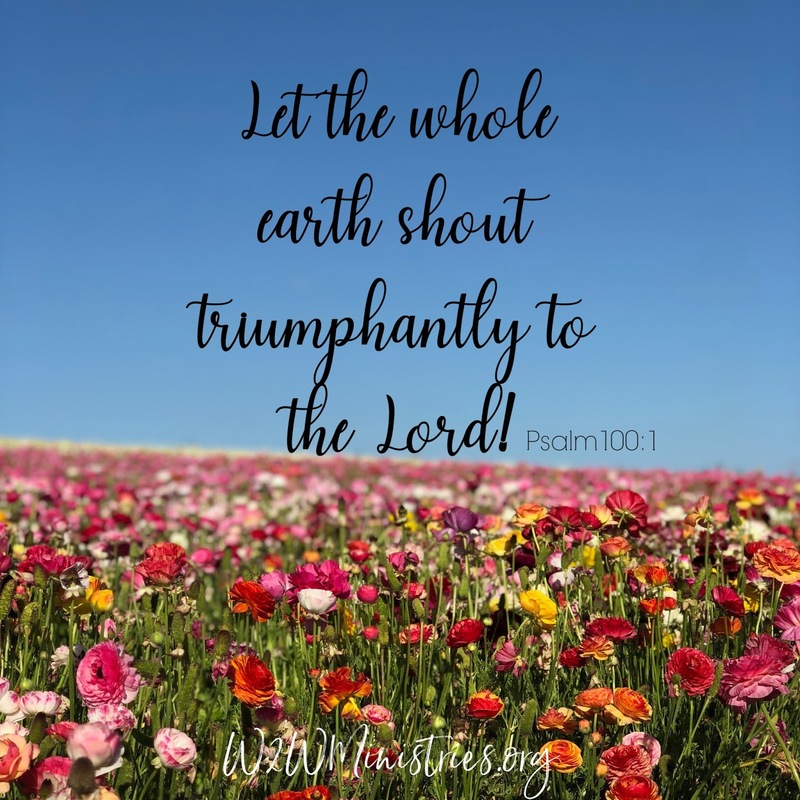 The Bible tells us to make a joyful noise to the Lord. This is one act of worship to Him. This doesn't have to be done at church on Sunday morning. We can worship through making our joyful noise every day. Today I want to encourage you to sing out in worship. It doesn't matter how well you can carry a tune or harmonize, just sing out to Him. 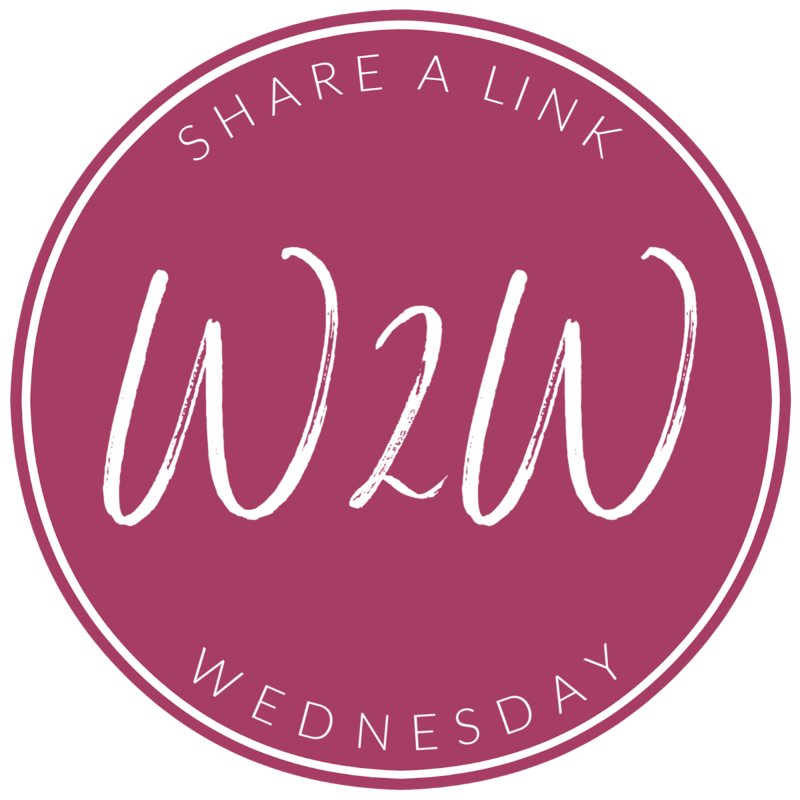 It's time for Share A Link Wednesday! 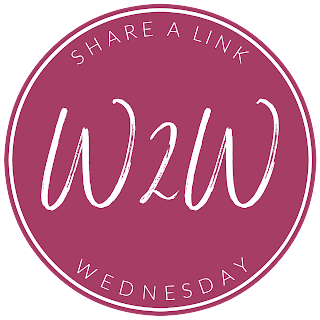 Each Wednesday we invite you to leave a link to your latest blog post in the comments. We still desire to connect women of God with one another and encourage each other in Christ. So grab a cup of coffee or glass of sweet tea, sit back and visit a few blogs. Be encouraged and share your own stories. Right now my favorite worship song is, "Only Jesus" by Casting Crowns. I also love your song as well. I like them all! I love to sing in my car or my kitchen. Here is the link to my most recent post on how exercise affects intimacyhttp://keepingthetiethatbinds.com/2019/03/26/the-effects-of-exercise-on-intimacy/. One of my favorites is Grace Came Down. "Who You Say I Am" is one of my favorite worship songs too. I also love "Stand in Your Love." A new to me song - and it is beautiful! An old one that was so good to remember this afternoon! Jenifer I love that you invite me to grab a cup of coffee each week! LOL You're a lifesaver! I love your point here too, that we don't have to worship only at church on Sunday mornings. We can worship and make a joyful (or not so joyful since I can hardly carry a tune) noise every day. We have a link-up going over at https://www.instaencouragements.com/blog/16-names-of-god-what-they-mean through Friday 9am, AND a lovely, 10-page, Names of God printable is available there as well. Have a great week!